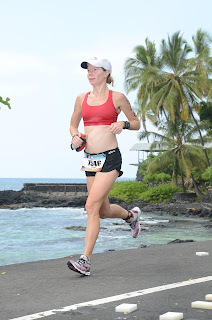 lost in transition: Kona, redux. My day in Kona can be summed in one word: disappointing. Putting it all in perspective (as though possible while the coca cola still has its hold on me), there were many things that went well. Training leading into the race had gone extremely well under the watchful advice of coach Bjoern, and arriving two weeks early to acclimatize was a good call. I learned well in 2010 that Kona can be extremely unforgiving, and that understanding was reinforced today. As with any race, I have to be flexible around the things I cannot control, but Kona is particularly unkind when things go wrong. In the days leading up to the race, I swam daily on the course to get comfortable with the aspect of the race that I find the most uncomfortable - the chaotic swim. I ate well. I rested. And I caught a nasty cough. Posing at Dig-me beach before a practice swim. The head and heart were there. The training was there. And my body said no way. I finally gave in to the cough and cold meds on Friday morning when it became apparent that I was not going to get any sleep without shutting down the incessant cough. Needless to say, not the wisest start to a seriously tough race. 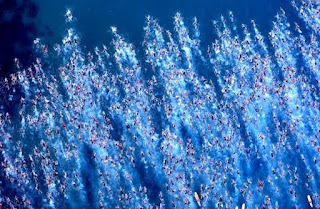 The swim was just as I remembered it - terrifying. It was rough, congested and violent. The swells felt enormous, and the battering never eased up. I stayed calm, swam the entire time and did not fight it. At one point I sighted, and there were swimmers ABOVE me in a swell....it was just nuts. There is an enormous advantage to a swimmer here and unfortunately, that I am not. I love my bike. I love riding. In fact, the fact that I get to get on my bike and ride like a banshee is basically the only reason I endure the aquatic version of WWF wrestling that precedes the ride. The weather forecast this morning called for overcast skies, and (I kid you not) "winds from the SSW shifting to WNW in the afternoon". 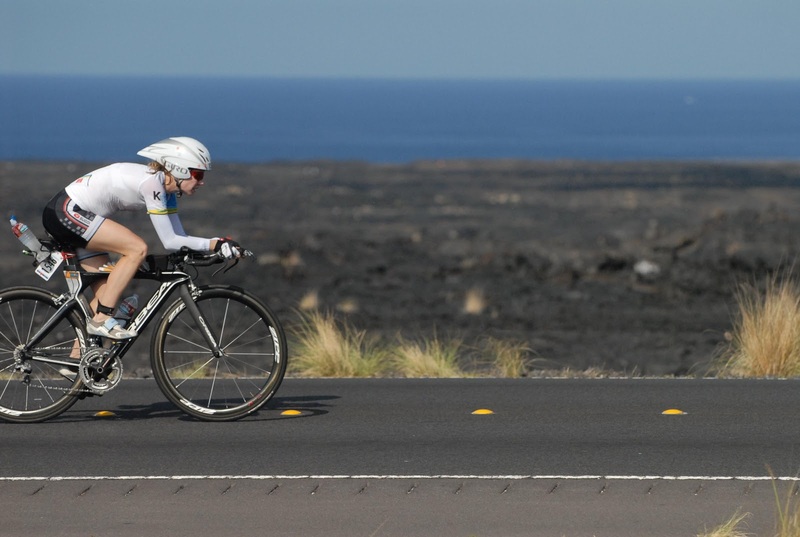 For those familiar with the Kona bike course, that translates to tailwind in both directions. The weather forecaster should be handed a pink slip! The day turned out to be more like "blazing sun and relentless crosswind", aka classic Kona. Heat, wind, humidity. I learned two things in 2010. One, you will get baked out there if you do not protect yourself against the sun, and two, the ride always feels easy on the way out. This year I opted to wear a Compressport triathlon shirt with full arm sleeves over my Sugoi RS tri shorts, and also opted for Sugoi RS half gloves on the bike. I was extremely diligent about applying, and reapplying, sunscreen to my face during the ride. (And, yes, I did carry SPF 50 chapstick!) It was worth it. Whereas in 2010 I was horribly sunburned and in pain by mile 80, I suffered absolutely no burn today at all (well, except for a little sliver of burn on my wrist!). My usual feeling of "woo-hoo, I am on my bike", however, was noticeably absent. My energy was low from the get-go and riding felt like an effort. After realizing that my get-up-and-go had simply failed to show for the day, I rode conservatively and within myself. This turned out to be wise. I stopped at every aid station for two bottles of water, and ensured I was riding in an easier gear than I thought necessary. When the wind started spanking us at about 60k and it started getting hard, I was passing way more than I was getting passed. And in Hawi, when the headwind from hell hit, my flat legs were able to get me through. I rode a 5:35 today in seriously tough conditions, on a day that my legs failed to show up. The split itself may not scream success, but it was one of the highlights of the day to me. I felt more confident handling my bike in the crazy wind, and knew to ride my own race. The training paid off. One of the other highlights of the day was looking up and seeing the infectious smile of none other than Chrissie Wellington, about 30k from the bike finish. "You go girl" has never been so inspiring. Luckily, my decision to change clothing for the run enabled me to leave my seriously raunchy ride clothes behind. To the poor volunteer that had to pick up that pukey mess....I am sorry. My glacial T2 is reflective of some porta-potty navel gazing while I composed myself and dealt with the GI distress that plagued the remainder of my day. 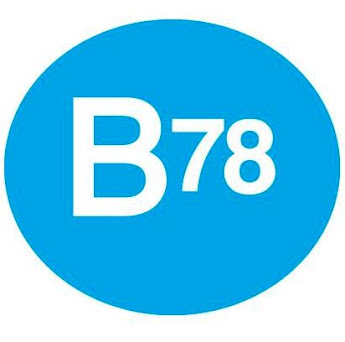 Between my coughing, nausea and potty troubles, I should have been labeled a biological hazard! The run was just ugly. It was a big, long talk with myself punctuated with an embarrassing amount of walking, coughing and willing myself to go on. When I saw my parents and Gregg cheering from the driveway of our rental house at the 4.5 mile mark of Ali'i Drive....I cannot tell you how much every part of me wanted to call it a day. I was so happy to see them. Kicking down Ali'i...Iron-Gregg in the foreground. So happy to see those familiar faces ! As any of us do, I went in to this race gunning for the race of my life, and in the end settled for the best I had on the day. Kona remains an enigma, and my heart is as unsettled as it was when the gun went off. It will take some time for me to fully put my day in perspective. Richele! Getting there as an age grouper in itself is a huge accomplishment. Many who try never do get there. 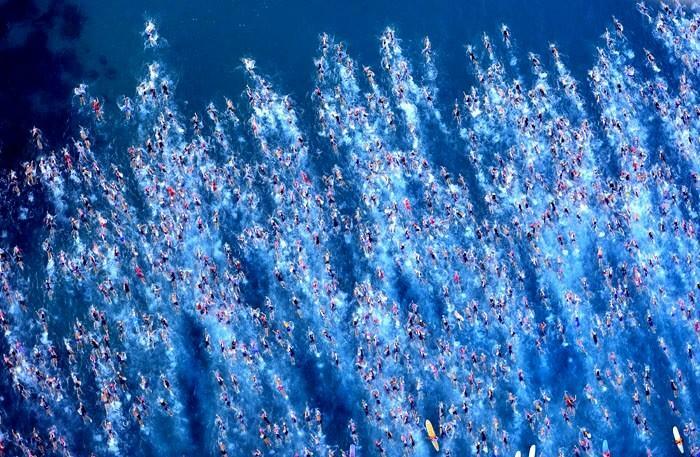 Finishing Kona is something not many people can do. Finishing top 25 in your age group is amazing. Doing it while battling a cold is super human. You should be so very proud of yourself! I am! Hope you have a delightfully relaxed off-season. Awesome awesome job Richele! 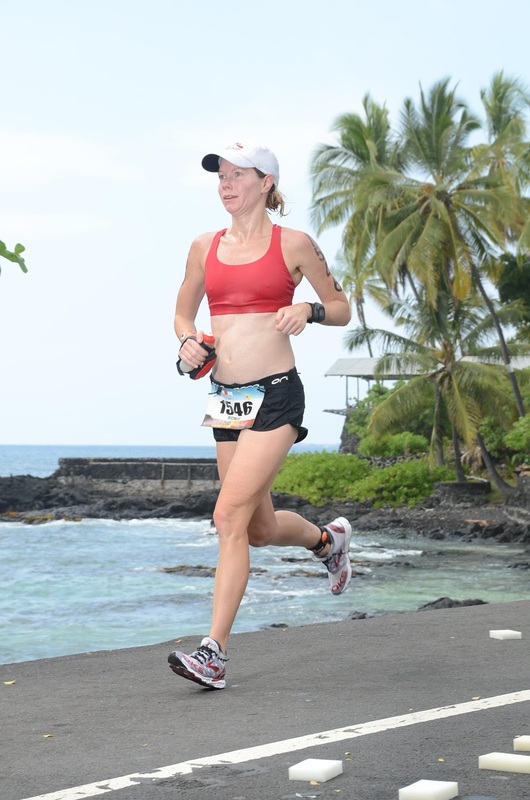 Given the uncontrollable conditions, your nasty cough, lack of sleep and the fact that Iron Hawaii is the most difficult and grueling event in the world, you are a true Iron-Girl through and through. Congrats and cheers for your perserverance and willingness to finish, especially amongst the world's best and 21st in your age group - WOW. Amazing...be proud, very proud Richele....we are! !